The new mega-trend explained by the leading expert on time management and best-selling author Lothar Seiwert. 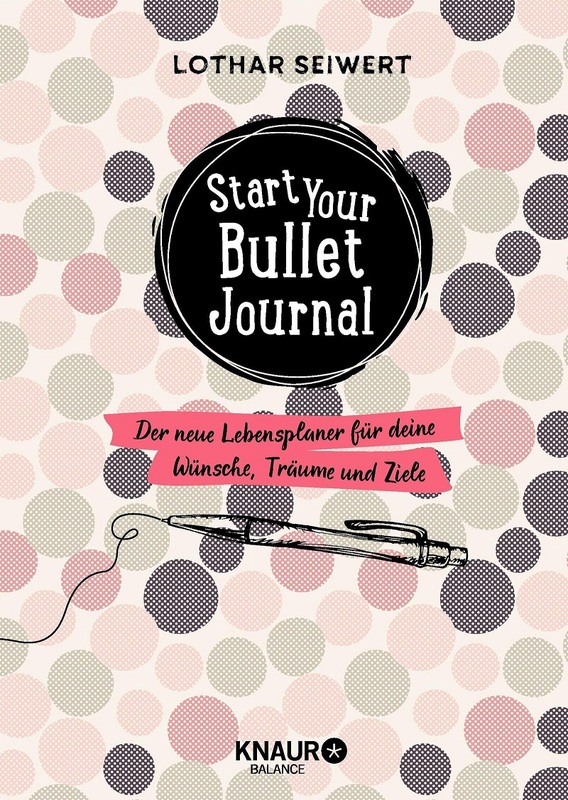 Your life, your plan – organise yourself happy with the Bullet Journal . Bullet Journal is a simple method of organisation, with which you can bring together all aspects of your life. 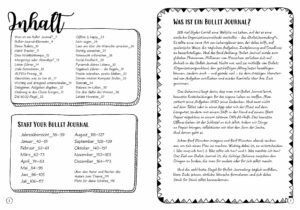 The three components of the Bullet Journal are: to-do lists, wish lists and a diary. 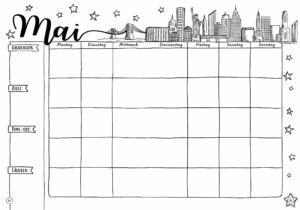 Lothar Seiwert, the most influential trendsetter in time management, provides a simple life planner which, using bullet points, seeks out the “gaps” in our life calendar for the things that really matter. The most important rule is that it iGet your pen out: it can be so easy to manage what really matters in life. – Simply organise to-do lists, wish lists and a diarys not a problem of time but a problem of priorities.